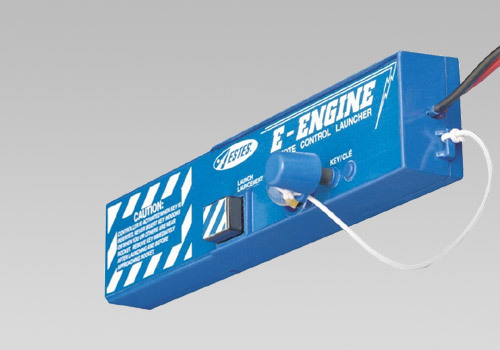 E Launch Controller is a must when launching "E" engine powered rockets. It can also be used for all other Estes and Quest engines. Comes complete with safety key and 30 ft. of cable. Requires 4 "AA" batteries - not included. Simply enter your details below and we will send you an e-mail when “E Model Rocket Launch Controller” is back in stock!